We all want to show mum how grateful we are on Mother's Day. While flowers and chocolates are always appreciated, a unique gift like art is a far more personal gesture. Not only does it show you know her taste, but it's a stylish addition to the family home. With such a variety of artists at Westover Gallery, if you're looking for a limited edition artwork or original painting this Mother's Day you're sure to find an art gift that shows your gratitude. Not only that, but our bespoke framing and art printing service means you can create your own personal gift just for mum! Maybe your mum has a wild side. 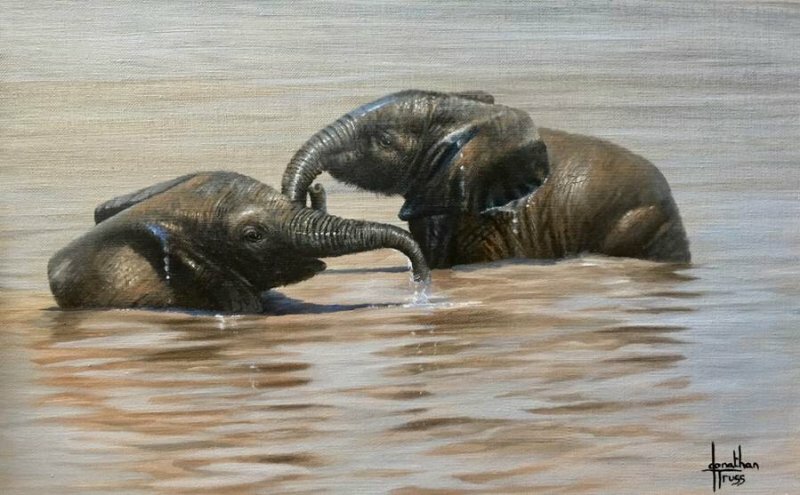 If you're shopping for an animal lover, our selection of wildlife-inspired artwork is a great place to start. For a combination of colour and style with a touch of humour we recommend Amy Louise's charming animal characters. Dynasties by Amy features a penguin and chick pair that just says 'family'. And with each mixed media original painting having a hi-gloss resin finish, Amy's work jazzes up any space! A Westover Gallery favourite, Jonathan Truss and his remarkable oil paintings always make us smile. With both realistic and humorous artworks of animals around the globe, there's something for everyone. With limited edition and original prints available, you're sure to find the perfect animal companion for mum. 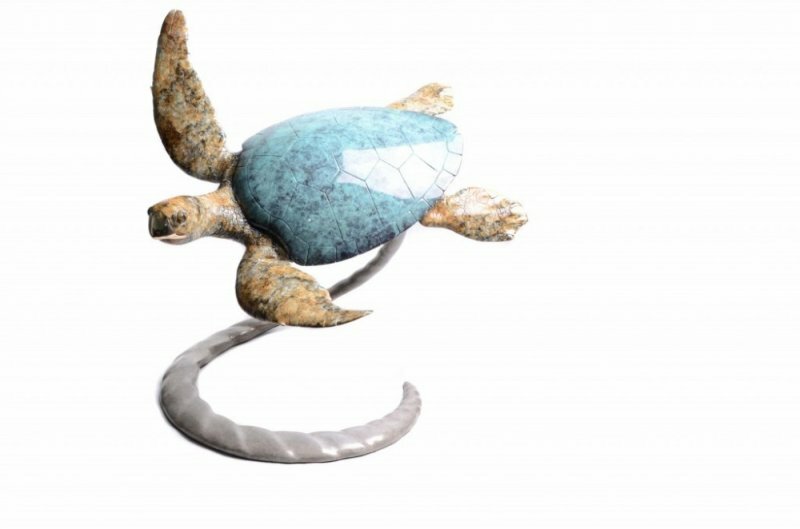 Continuing the animal theme, Brian Arthur's bronze sculptures are a bit of a wild card and potentially the perfect gift for Mother's Day. 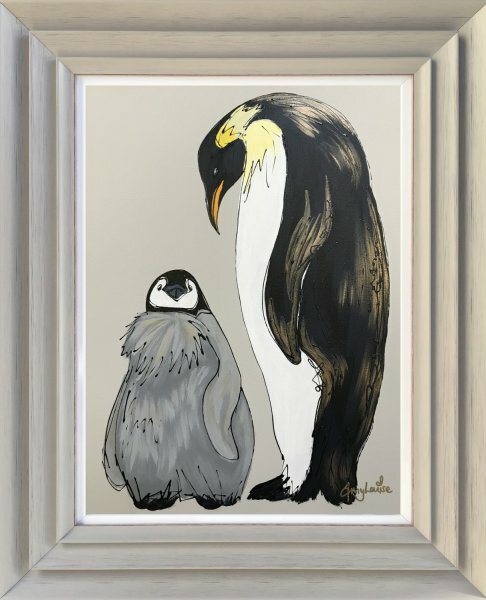 Penguins, pelicans and turtles are just some of the artist's brilliant work. 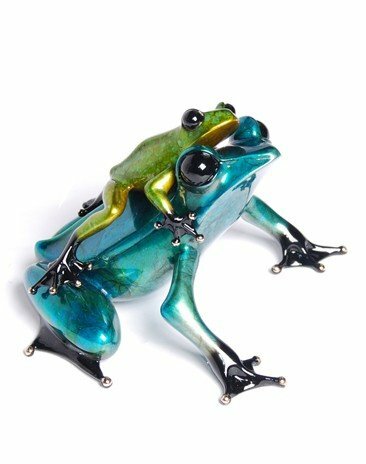 Of course, we could talk fine art sculpture for animal lovers without mentioning our beloved 'Frogman' Tim Cotterill. With solid bronze sculptures in such a range of sizes and patinas, there's something for every art collector. Is mum a connoisseur of abstract art? Perhaps an original Alison Johnson painting would add a touch of class and colour to her home? 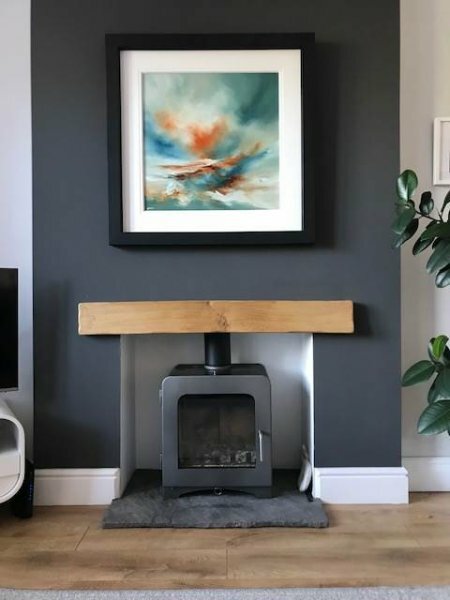 Each of these abstract seascapes complement any interior and can truly become a centrepiece of the room. 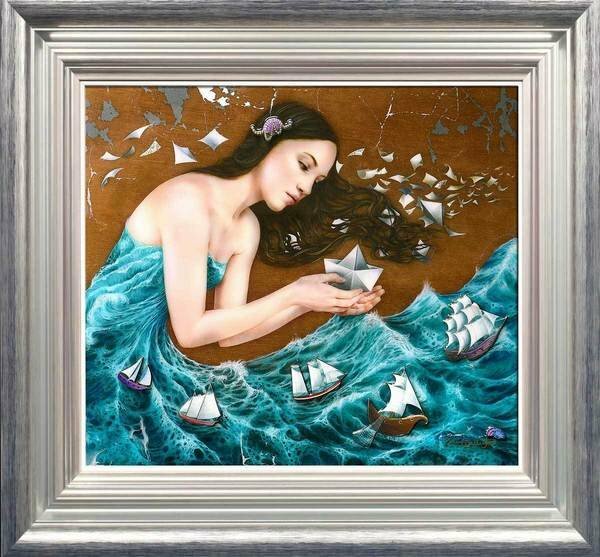 Or for a touch of the fantastical, Kerry Darlington's unique style is enchanting, with each unique edition featuring 3D raised elements and finished with resin. Our selection of Kosta Boda Orrefors Crystal Glass, one of the world's leading designers of art glass, is refined, bold and innovative. If you're nearby, you can see the wide range of Kosta Boda glassware in our Bournemouth Gallery. 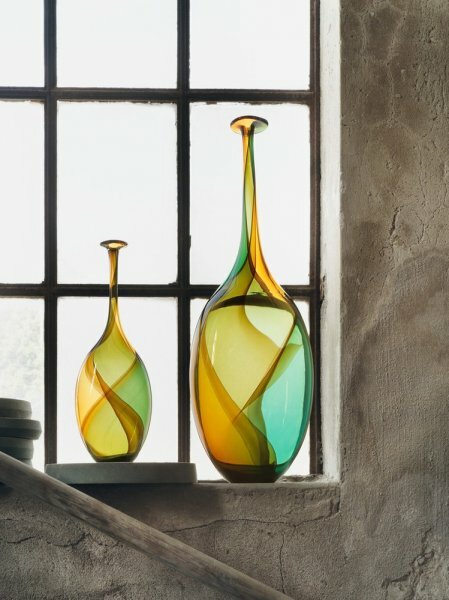 Ask any of our Art Consultants for advice and they can help you find a stunning piece of glassware to suit mum's taste. Of course, you can also see the whole range here. Do you have a memento in mind that you'd like framed for Mother's Day? Baby's first shoes for a new mum, perhaps? Or add an intricate bespoke frame to a beloved family photo? 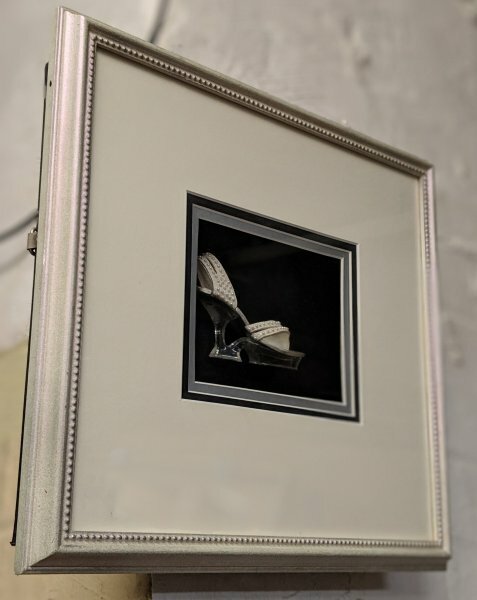 With a dedicated framing department at the gallery, get mum's special memento framed here in Bournemouth. Or, if you're perhaps an artist yourself, get your own masterpiece printed that mum will treasure forever! Contact Us for more. Gifting artwork this Mother's Day is sure to have mum smiling on Sunday 31st March. If you need more advice, our team is always happy to help. Speak to us about your art purchase and we can offer advice to help make the day all the more memorable! And if mum knows best, a Westover Gallery art voucher will make for a super Sunday. To all the mums out there, including our own, have a very happy Mother's Day!